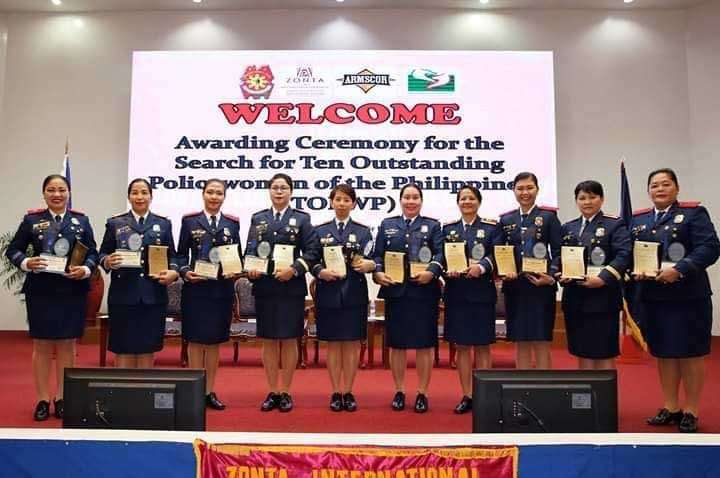 A ZAMBOANGUEÑA police officer has been chosen as one of the winners of the 2018 Search for The Outstanding Policewomen of the Philippines (TOPWP). She is Chief Inspector Helen Galvez, the Police Regional Office-Zamboanga Peninsula information officer. The other winners of the 2018 search for the TOPWP are: Superintendent Olivia Sagaysay, National Capital Region Police Office (NCRPO); Senior Police Officer 2 (SPO2) Sonia Agpalasin Corpuz, Maritime Group; SPO1 Jean Capili Aguada, NCRPO; Chief Inspector Ruth Dizon, PRO-11; Senior Inspector Rowena Jacosalem, PRO-11; SPO3 Maria Cristina Ila-San Juan, PRO-1; PO1 Marjorie Pablo, PRO-Calabarzon; Senior Inspector Jairilyn Camangian, PRO-1; and, Senior Inspector Liezl Abenilla, PRO-Calabarzon. The awarding ceremony for this year’s winners was held on Monday, December 3, at the PNP headquarters, Camp Crame, Quezon City. Galvez was chosen as one of the TOPWP due to her numerous accomplishments that contributed to the mission of the Philippine National Police (PNP) in this part of the country. Galvez, a daughter of a humble farmer of this city, became a police commission officer through lateral entry in 2008, who became the first female chief of police in Zamboanga Peninsula. She has led her personnel in achieving multiple accomplishments in the campaign against illegal drugs, piracy and wanted persons during her stints as the chief of police in Labason, Zamboanga del Norte and of the Police Station 4 under the Zamboanga City Police Office (ZCPO). She has also established a strong police-community relation and boosted the morale of her personnel and force multipliers in her area of operations. Galvez has fostered cordial media-relation and reinforced community awareness and mobilization when she was assigned as the information officer of the ZCPO in 2015. One of her noteworthy accomplishments was the neutralization of three high-value target personalities and arrest of 42 people when she led a “one-time, big-time” anti-drug operation on March 30, 2016, which also resulted to the recovery of firearms and stolen motorcycles. 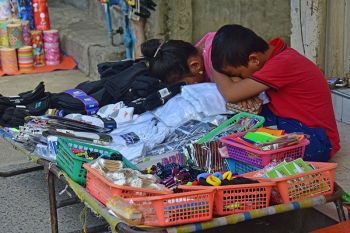 She has also conceptualized the community-based Healing in Oneness Policing through Education (Hope) program that aims to provide healing, education and employment to drug surrenderees through skills training and referral to concerned agencies after “Oplan Tokhang” was implemented in July 2016. A total of 24 drug surrenderers were successfully rehabilitated and have graduated from the pilot run of Hope in March 2017 in close coordination with the Department of Health (DOH) and the Department of Psychiatry of the Zamboanga City Medical Center (ZCMC). 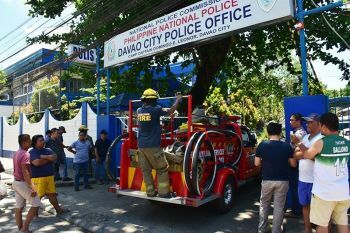 Galvez has strengthened the delivery of a holistic intervention for surrenders, and maintained a strategic monitoring system through a fully committed City Anti-Drug Abuse Council (CADAC) in line with the PNP’s Project Double Barrel on Barangay drug clearing operations. Later in 2017, she oversaw the merging of the different community-based drug rehabilitation programs of PNP’s HOPE program, ZCMC-DOH’s Drug Users Treatment Enhancement, Rehabilitation and Technical Education (DUTERTE) Program, CHO’s Cambio Vida and PDEA’s Masa Masid Program. 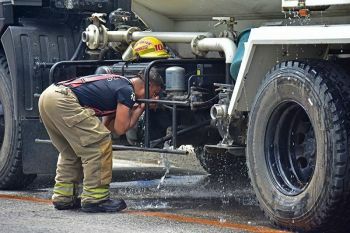 Twenty percent of the 10,113 drug surrenders in this city have been screened through the merged program and are ready for proper rehabilitation. Galvez has also supervised the community-based intervention to 21,367 drug surrenderers in the region when she was designated as a member of the oversight committee of the Project Double Barrel. She has initiated series of programs to keep the public informed on the activities of the command when she assumed as the information officer of PRO-Zamboanga Peninsula in the later part of 2017. The activities also solicited public cooperation. Galvez has excelled in combat shooting skills and became a member of the PRO-Zamboanga Peninsula shooting team. Director-General Ronald Dela Rosa, then PNP chief, has awarded Galvez as the Best Junior Police Commission Officer for the year 2016 during the 116th Police Service Anniversary Celebration. The search for the TOPWP is an annual competition whose aim is to discover and recognize the efforts and achievements of the female members of the PNP. The annual competition is open to all active duty, female members of the PNP with a rank up to Senior Superintendent.